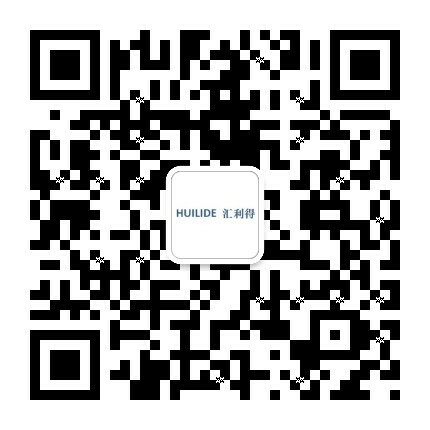 Quality Control,Suzhou Huilide Machine Co., Ltd.
Our QC department controls products' quality strictly and carefully from raw material to finished products. These staff report directly to the general manager, and are responsible for taking corrective measures for every step. The department holds regular meetings at least once a week, and makes reasonable and effective modifications of the entire quality system. They also provide valuable proposals for minimizing operational cost.